The serial killer story has been recycled ad nauseam within the cinematic community, with each new offering promising a fresh take on the monsters who kill and the troubled detectives that hunt them, but ultimately delivering forgettable experiences. Thomas Lawes' debut feature breaks with convention, delivering a dovetailed approach to the subject matter by exploring both sides of the equation. 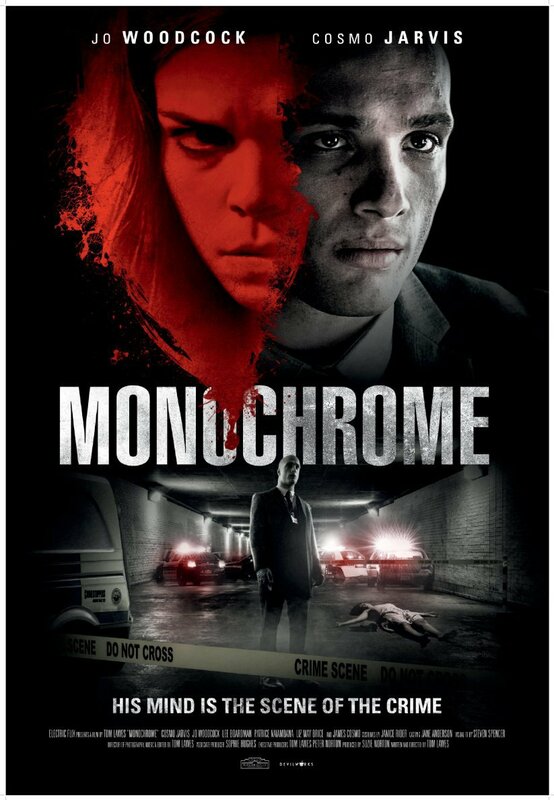 Featuring a pair of nuanced performances and a fresh approach to an overdone genre, Monochrome is a prime example of how timeless stories can evolve and improve. A young serial killer stalks the English countryside, focusing her economic rage on the wealthy families that employ her. An experimental law enforcement group hires a brilliant detective who uses his synesthesia as a means to find clues that no one else can see to bring an end to the killer's spree. 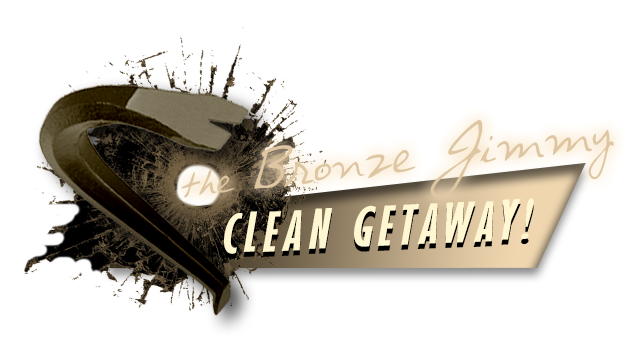 Lawes' script splices scenes from the killer's genesis with the protagonist's current investigation. In essence, it is a dual origin story that shows how a disenfranchised youth becomes enamored with the power of death as well as exploring the trials and tribulations of a detective with mental health issues. The result is a fascinating dichotomy that slowly erodes as the two narratives approach collision. Cosmo Jarvis' performance as Gabriel is an unexpected surprise. His ability to communicate his character's innate intelligence, coupled with a unique sense of yearning for acceptance is outstanding. Jo Woodcock's villainous turn as Emma is the centerpiece. Her initial scenes with Game of Thrones alum James Cosmo are disturbing, not necessarily for the content, but more so in how organic Emma's evolution is communicated. The final scenes between both leads showcases not only their natural chemistry, but also highlights the similarities between the two, showing the results of two different paths. Lawes' cinematography has a provocative quality, masking the violence with quick cuts and supposition. There's a sequence during the climax involving multiple murders which is Monochrome's greatest boon, carefully captured by Lawes' steady camera. The colors, blood, and violence are heightened, simulating Emma's final transition from opportunistic killer to fully realized monster and the result is a truly chilling experience that elevates the entire narrative. 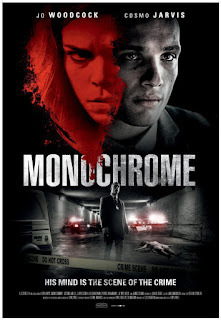 Available today for digital streaming, Monochrome is a patient, intelligently written thriller that will please crime story enthusiasts and film lovers alike. While the limits of its budget show around the edges, the performances and slick camera work stick the landing, showing that Lawes and his crew have much to offer beyond the familiar premise.